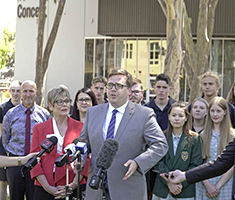 Brighton Secondary School is acknowledged in South Australia as having a longstanding record of high academic achievement. 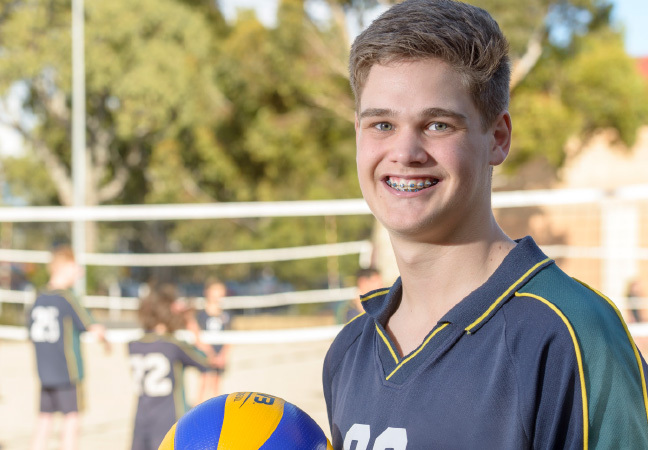 In recent years the school has been recognised throughout Australia and overseas for its pursuit of excellence in Volleyball, establishing itself as one of the prominent junior sporting programs in the country. 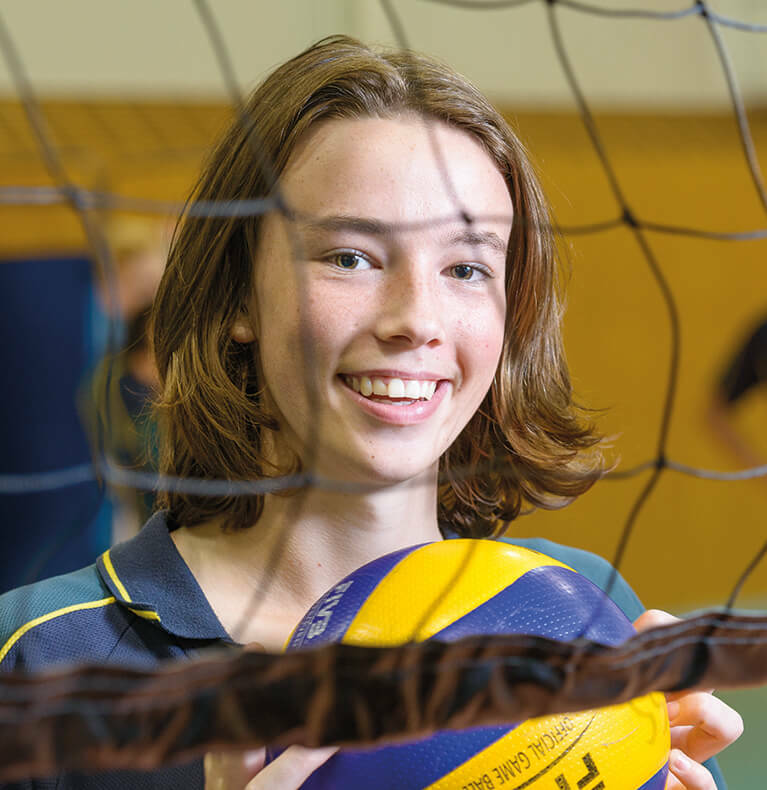 The school has excellent facilities, including a specialised Volleyball Centre, with three indoor courts and four floodlit Beach Volleyball courts alongside the BPAC, a Performing Arts Centre. 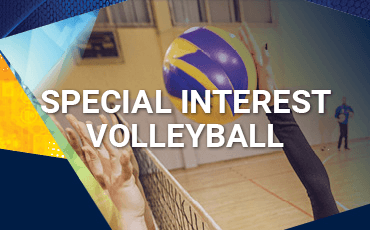 In 1994 the Special Interest Volleyball Program was established for students to study volleyball as a part of their curriculum. The program has 6 staff in the faculty and over 340 students enrolled. Since the 1990’s Brighton Secondary School has become a force in the nation as one of the outstanding Volleyball schools in the country. 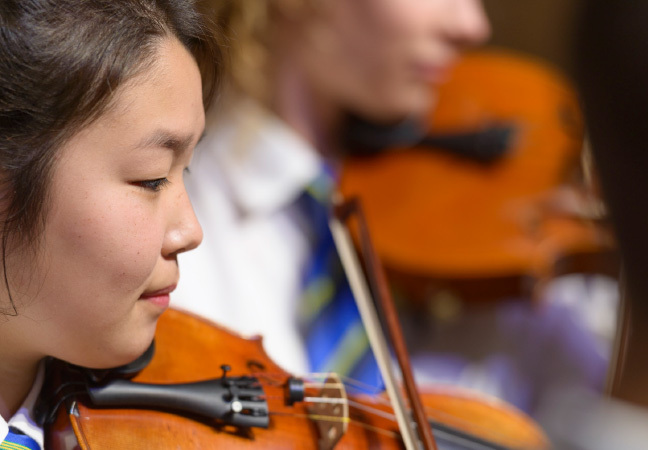 An indication of this is the school’s success at the Australian National Championships held in Melbourne each year. In 2007, 2008, 2009, 2011, 2014, 2015, 2017 and 2018 Brighton was named Champion Volleyball School in Australia. 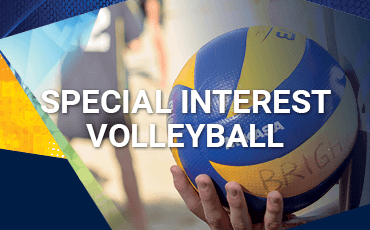 The aim of the Special Interest Volleyball Program is to foster the holistic athletic development of talented students. The overall program goal is to promote skills, behaviours, attitudes and knowledge that will benefit students in their performance of volleyball and other sports, academic and vocational pursuits and personal development. Volleyball classes operate at all year levels. 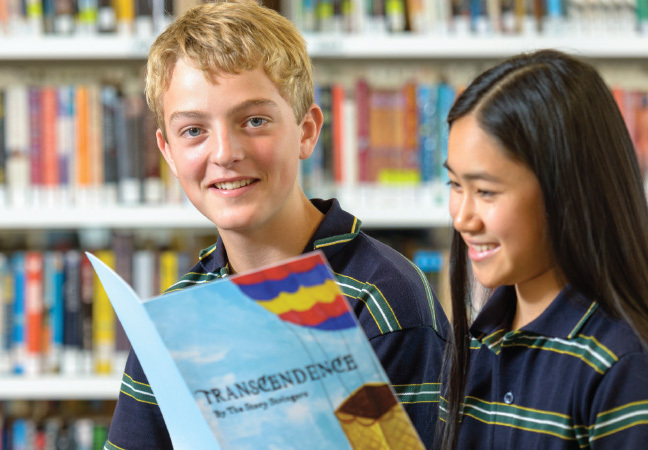 Generally students enter the program at Year 8 level then continue through to Year 12. Entry at other year levels may occur through special application processes. 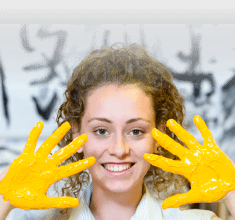 There are three main areas of the program: During lesson time, students are involved in a structured learning program of practical and theoretical tasks designed to develop skills, knowledge and team attitudes. Some other sports are also studied, especially in the senior years, to enable accreditation via SACE Physical Education course pathways. The other two areas of the program are training and competition. Due to the large number of students in the program and the desire to offer everyone competition and training opportunities, students must be prepared to be involved out of school hours.